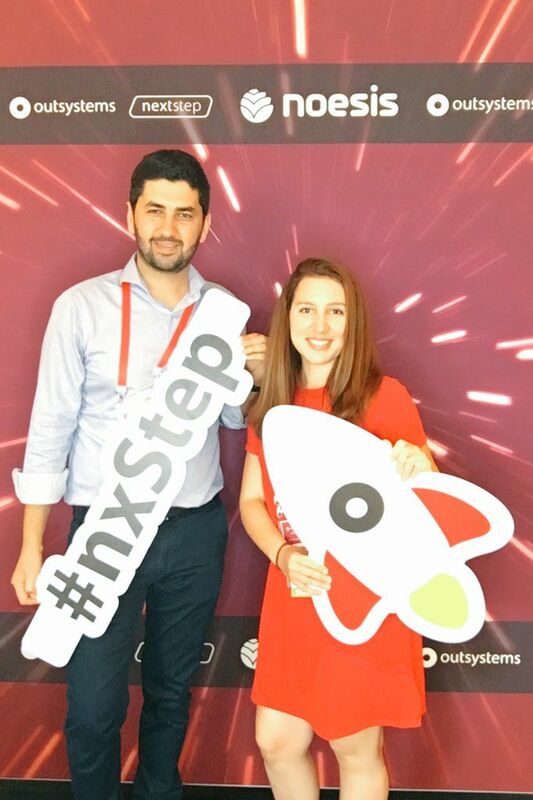 BAYPM attended OutSystem’s NexStep Conference as an official sponsor in the beautiful city of Lisbon, Portugal. 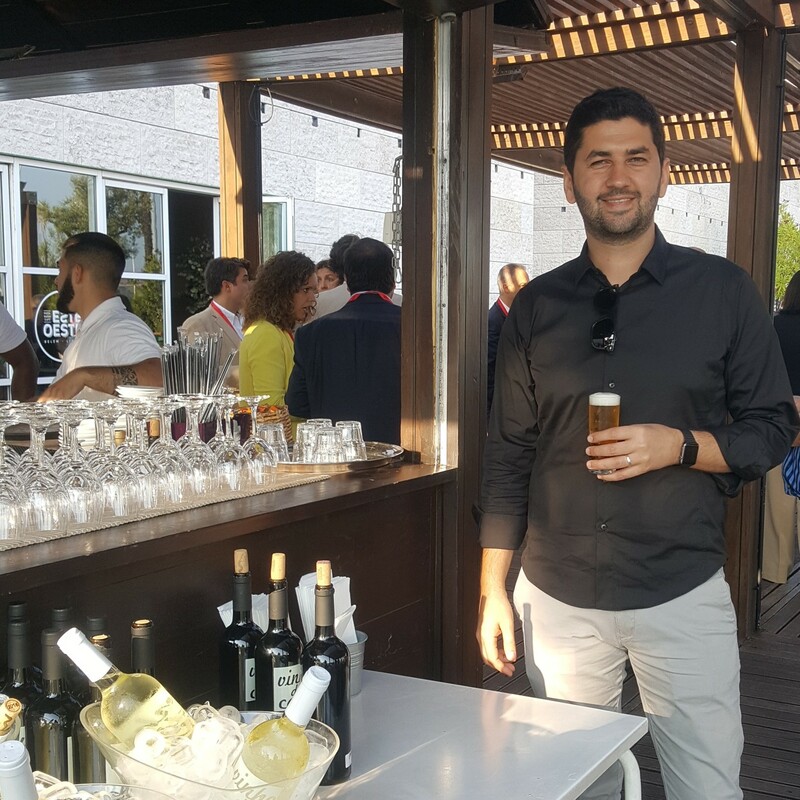 During two days, we learned the latest trends of from the Low-Code platform. 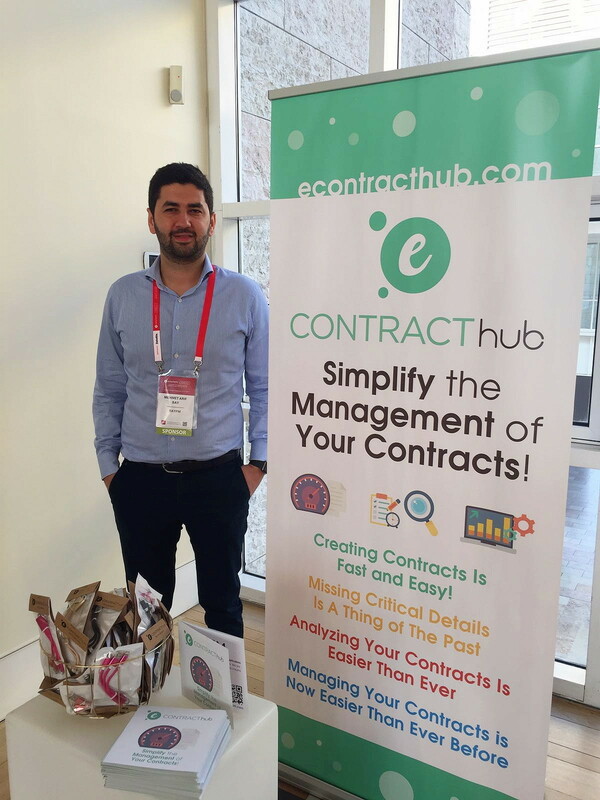 We also had the chance to present our newest SaaS application: eContractHub, a contract Management application. 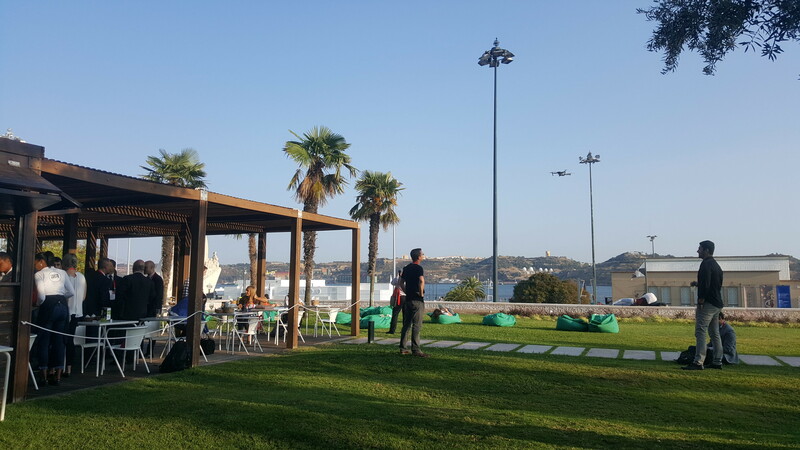 We believe that good starts are important, so BayPM’s team decided to host one of the most important events at the very beginning of the year. 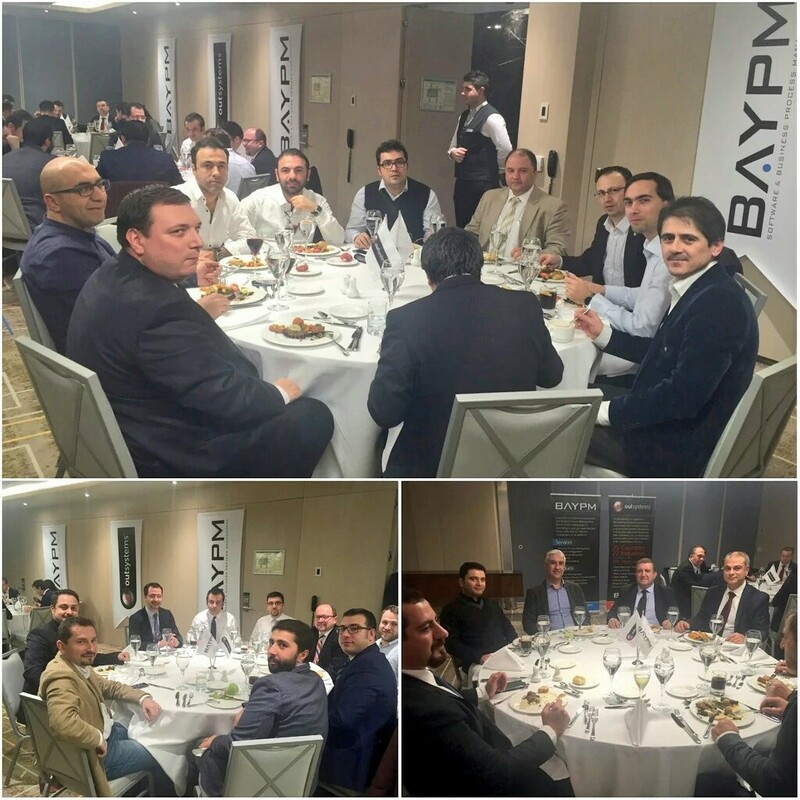 This last January 12th, 2016 BayPM in partnership with OutSystems hosted an event at the Wyndham Grand Hotel to present OutSystems Platform to CIO Grup, one of the most active and important groups of IT in Istanbul, Turkey. 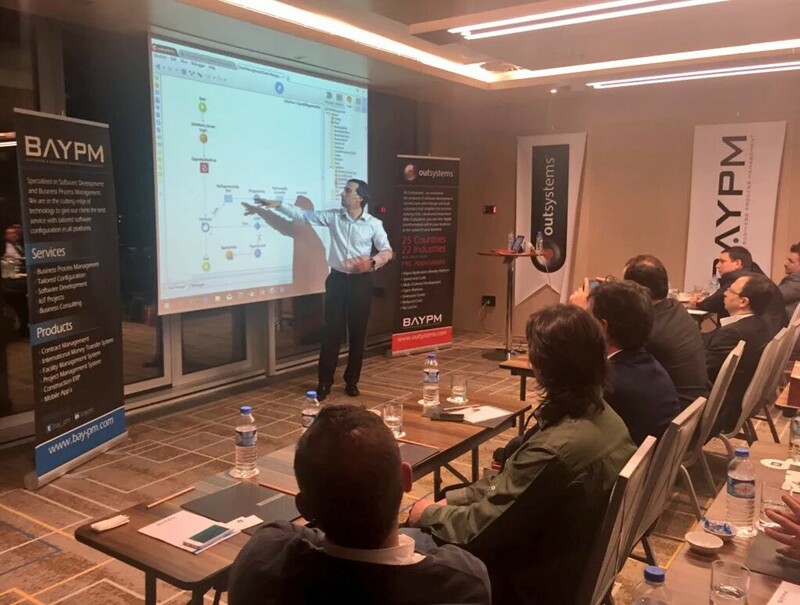 CIO Grup members belong to the most important and influential companies in the country, they share their expertise and try to seek for solutions in community, so we felt it was our duty to let them know about OutSystems Platform: Rapid Application Delivery Solution for the Enterprise. The Event was a success, we filled out the seats and meet our attendance and engagement expectations. 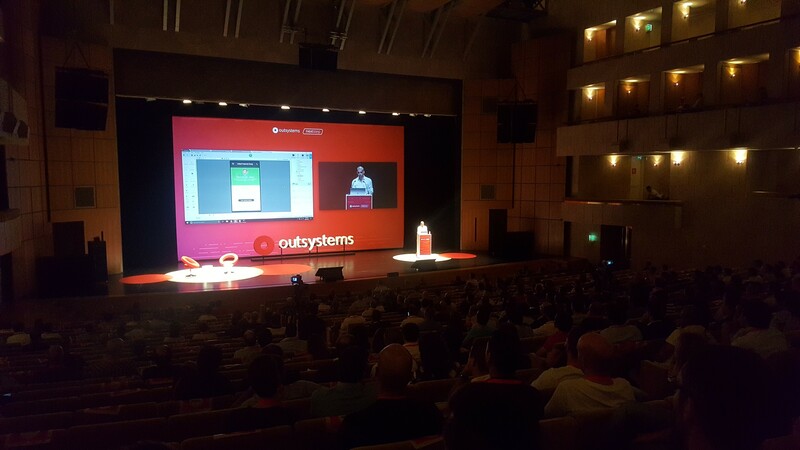 We must thank profoundly to OutSystems’s team, specially to Fernando Matos and Pedro Oliveira to make such a great presentation: accurate, instructive and effective. 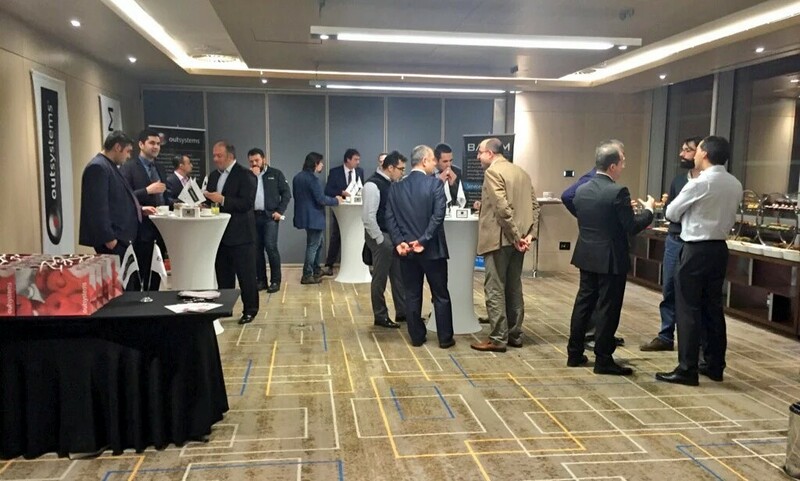 We want to thank all CIO Grup members for attending the Event it was great meeting you, we hope this can be the beginning of a great relationship. 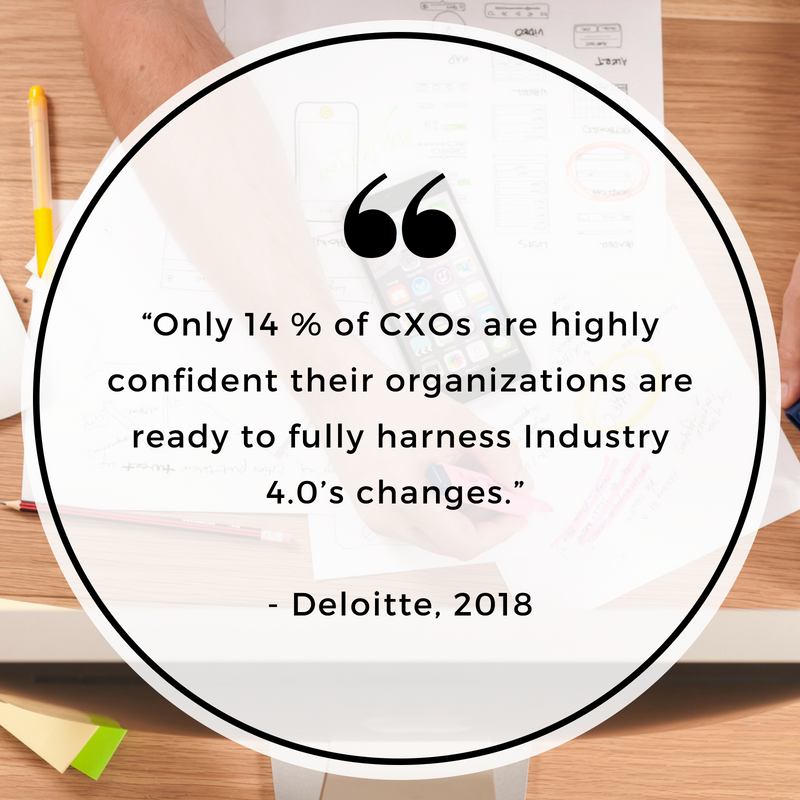 To all of you reading this article that still wondering what is all the fuss about OutSystems Platform, Contact us here and we will get back to you as soon as possible with more information. Pedro Oliveira, Arif Bay and Fernando Matos in charge of the presentation. CIO Grup members arrive to the event. 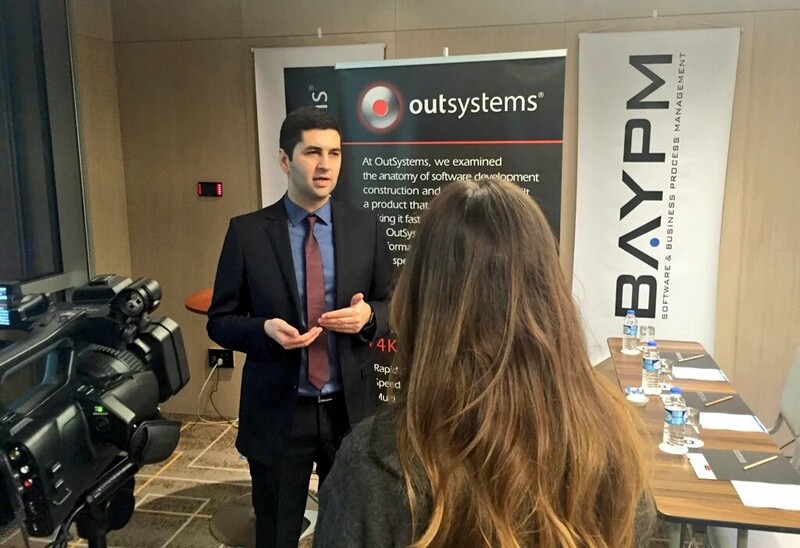 BayPM Co-Founder Arif Bay share a moment with the cameras for an interview in charge of CIO Grup. Meeting starts with BayPM and OutSystems Presentation. All the seats are full, total success! 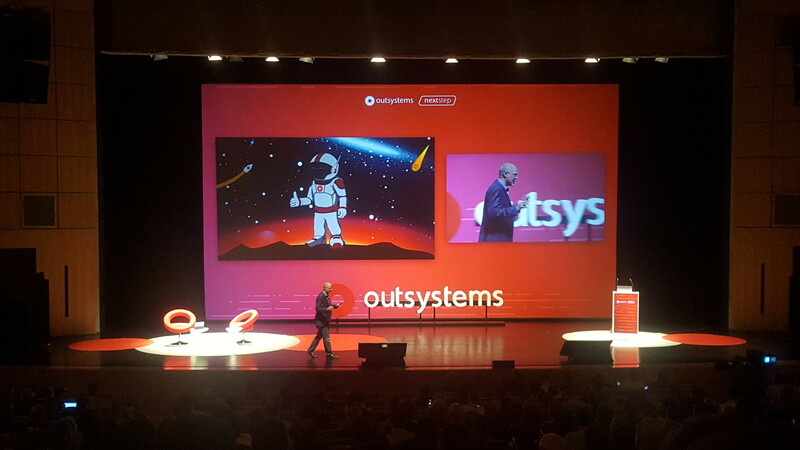 Pedro Oliveira gives technical inside about OutSystems Platform. Best way to end the night, dinner time. 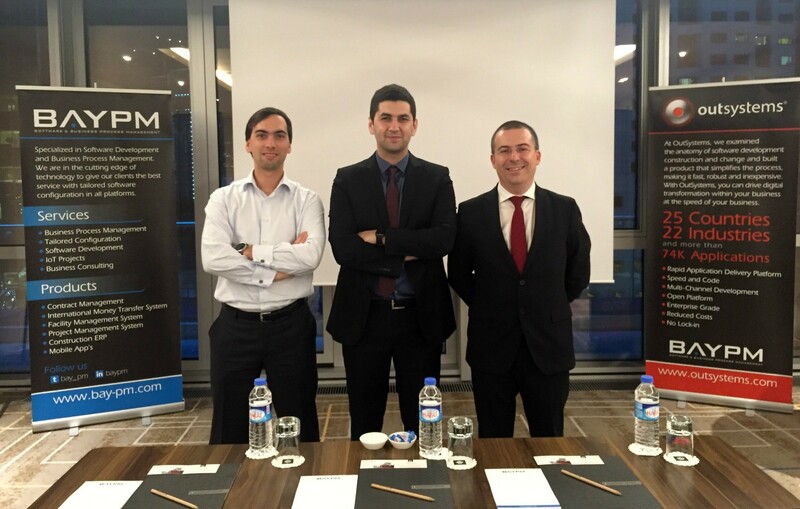 We provide BPM solutions located in Istanbul/Turkey and Barcelona/Catalonia/Spain. Our web page will be ready soon with all contents. .